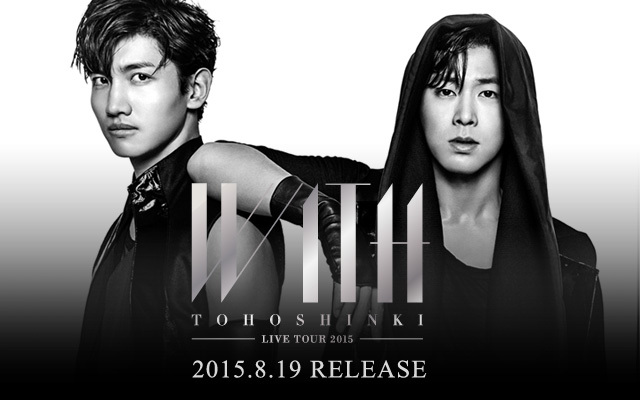 Tohoshinki (TVXQ) have yet again set a new record on the Oricon chart. 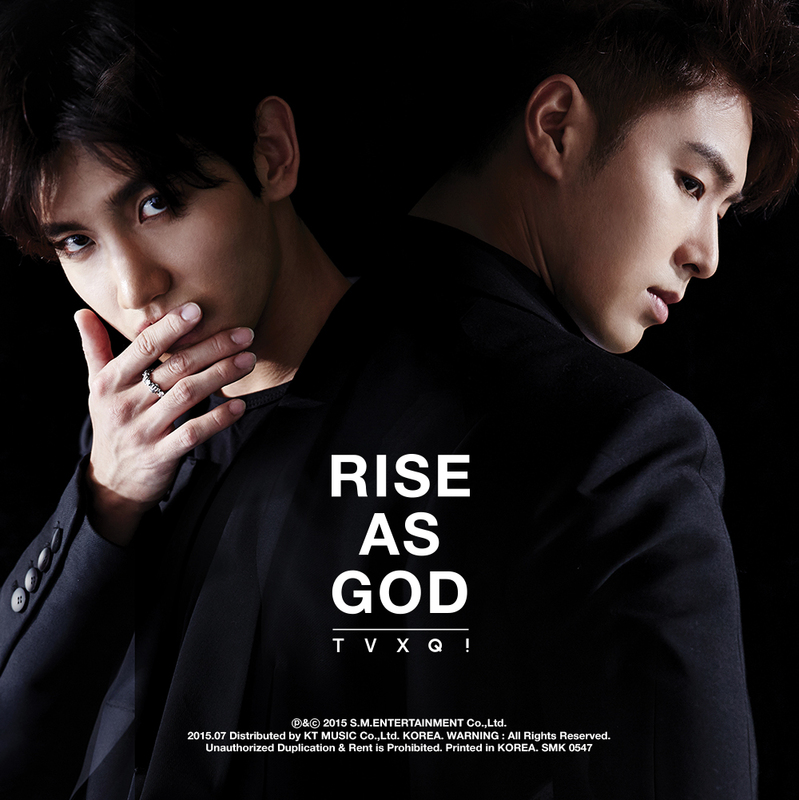 On the 31st, Oricon revealed, “In the first week of release for Tohoshinki’s new album ‘FINE COLLECTION~ Begin Again~’, about 130,000 over copies were sold, attaining first place on the weekly album ranking.” This would be Tohoshinki’s 6th time attaining 1st place on the Oricon Album chart, making them the first amongst foreign male artists in history to do so. By doing so, Tohoshinki have surpassed artistes like Simon & Garfunkel and Bon Jovi to become the only foreign male artistes in history to be in 1st place. On the new record, U-Know Yunho revealed his sentiments, saying “thank you very much for the no.1, to everyone that has waited (for us), thank you very much. It will be yet another new beginning starting from now, and as there will also be the 5-dome, tour, (we) are looking forward to meeting with (everyone) in person.” Choikang Changmin said, “Before starting once more, I was nervous but hearing the news of us attaining no.1, I am really happy. 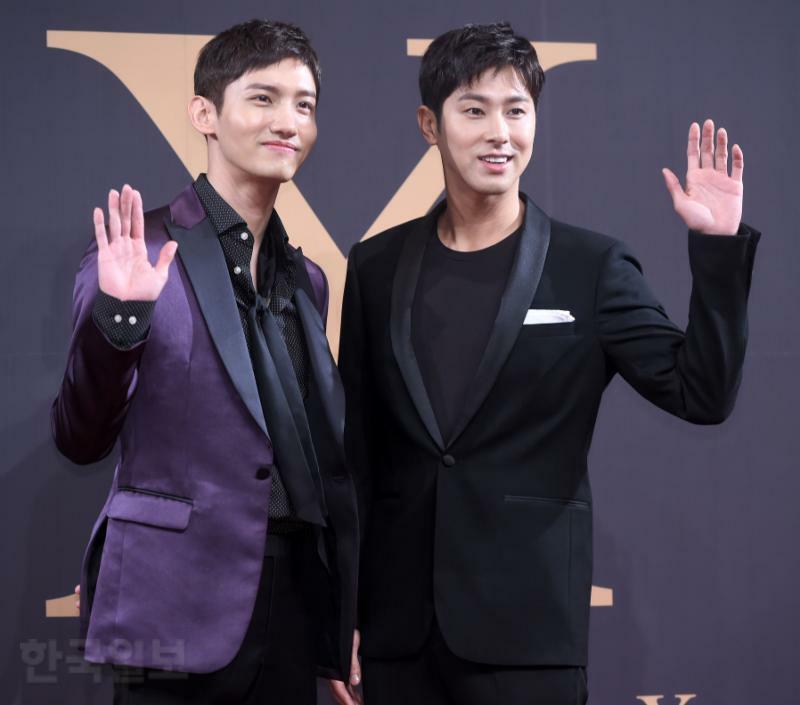 As ‘Begin Again’ is a commemorative album that is filled with various memories, it would be good if many people listen to it.” On November 11th, Tohoshinki will be starting on their 5-dome tour, kicking off with Sapporo Dome, becoming the first foreign artistes to have held one, three times. Tagged JP Album: FINE COLLECTION～Begin Again～, Records/Achievements, Tohoshinki, TVXQ!